All you need to know about NZ Vs India T20 Series Reasons why India lost the series. Coming yet so close but failing to get their hands on what would have rounded off their winters perfectly, India faltered at the final hurdle, losing the series-deciding T20 encounter by 4 runs. 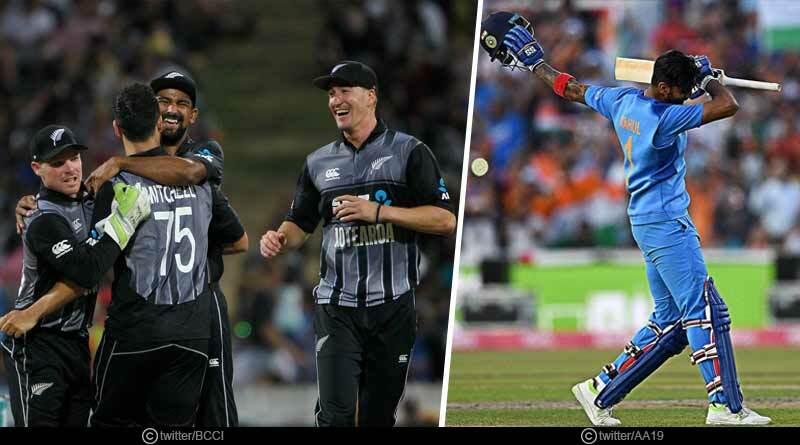 It was a series that gave us everything, from New Zealand and India each showing their mettle in the first and second T20 respectively to a tantalizing cliff-hanger in the third, two of the best sides in the world spared no expense to outdo the other. Unfortunately for the Indians, they ended up falling short of what would have been their first ever T20 series win in the country but the result isn’t one that wasn’t their own doing. The side was let down by many facets with the middle-orders inability to play out consistently and the new look pace attack failing to step up and making the most of the opportunity granted to them with the two glaring lapses that let the side down in their quest for glory. With the series behind us and the side preparing to take on Australia at home for a two-match T20 series, we take a look at what all went wrong for the side and how they can work on improving it against Australia. In the absence of their spearheads in Jasprit Bumrah, Mohammed Shami and with Kuldeep and Chahal not being played in unison, the onus lay on the fringe players to make most of the faith reposed in them by the selectors. 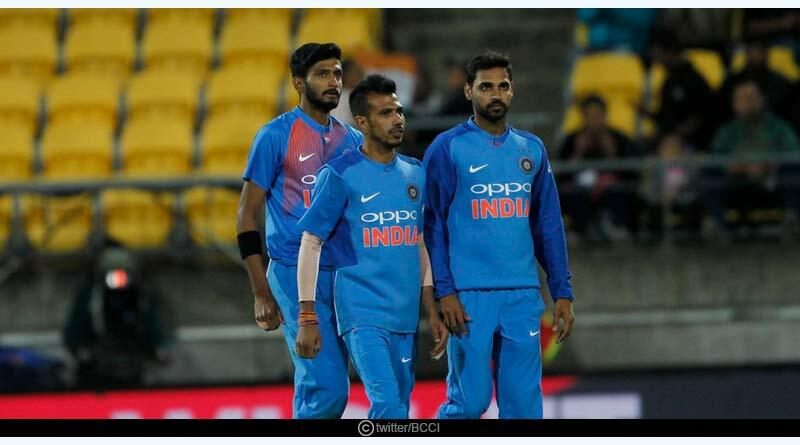 While Bhuvneshwar Kumar was at his exuberant best, he failed to get the needed support from the other end, as no one helped him tighten the screws on New Zealand’s destructive batting line-up who found it ever so simple to wreak havoc. Khaleel comes out of this series once again as the biggest non-achiever for the Indian side. He was pitiful throughout the series, failing to learn from his mistakes and rectify them as he kept persisting with an erring line and length; bowling in just the areas the batsmen wanted him to on batting friendly pitches, conducive to stroke play especially given the extremely short boundaries. He was taken apart for 40 plus runs in two T20s, a figure that is tainted even in the heavy hitting T20 format. 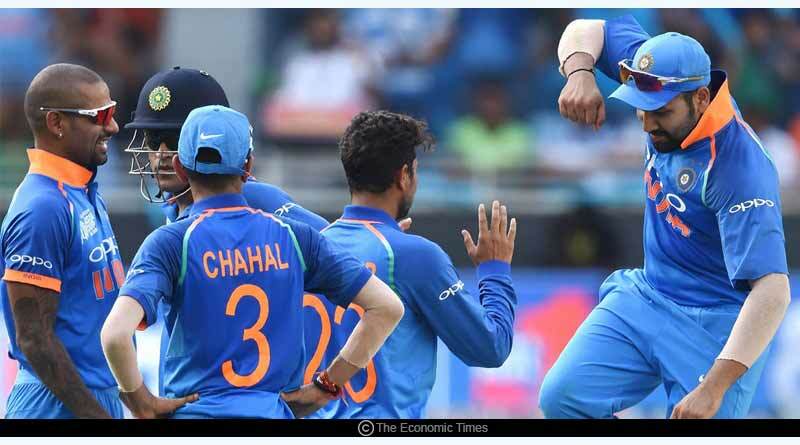 At the other end with Yadav not playing the first two encounters, Chahal failed to be as effective as he should have been with New Zealand playing him about easily. He failed to get the ball to drift and turn on pitches where New Zealand’s wrist spinners showed they were more than capable of misbehaving and troubling the batsmen. Massive flak comes on the way the Indian middle-order decided to shun the responsibility from its shoulders of taking the side to a win in the first and last T20s. Crumbling under the pressure of a massive target, no one showed the determination, grit, hunger and fight to apply themselves in the middle and play out a true match-winning inning. With Virat Kohli missing, this was a series that was a golden opportunity for many people to step up at the biggest stage and show that they deserve to be in the reckoning for a regular Indian berth. Run chases were gone about with the idea of just throwing your bat at everything, lashing out consistently with wild shots with no partnership of meaning being stitched together. It’s a problem that has ridden the side for too long now and unfortunately, it let down the tourists yet again. It’s a mammoth problem in what is otherwise one of the best units in the world and if this glaring hole can be covered quickly, it is safe to say that this side can become an unstoppable unit. 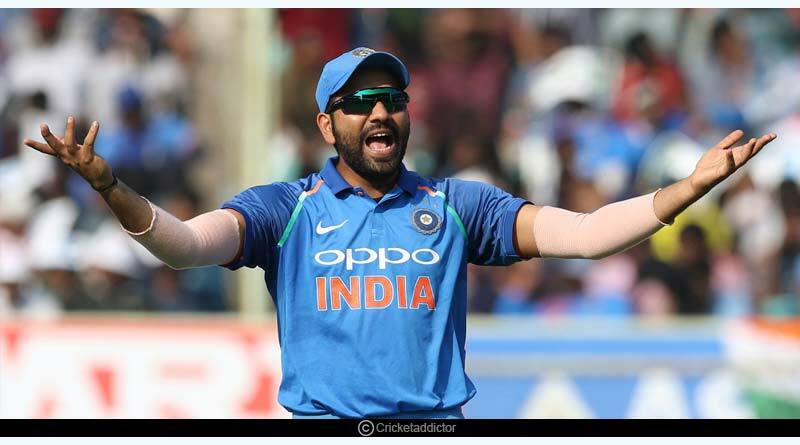 In Kohli’s absence, Rohit failed to lead the side and show proactive decision making to turn the match around on its head. He was lacklustre with his bowling and fielding changes, opting for the same moves throughout the series rather than showing the flexibility to read the game and ring the changes about as per the situation of the match. Rohit came out to every match with the one track gameplan and it failed to serve India well. Hardly did he ever try to go in for the kill, playing it all too safe with his captaincy, making decisions that failed to swing things in India’s favour. Having performed ever so well in the ODI series and the previously contested Australian series, stopping down sharply and quickly to save even the single run, India was extremely complacent when it came to the T20 series. Catches were dropped at will and midfield gifted New Zealand a bagful of runs with hardly any player showing the intensity and incisiveness needed to back the bowlers up. In comparison, New Zealand’s work ethic was precise and a delight to watch with them sparing no expense to get dirty and down and save any run even despite being in winning situations. In such high-intensity clashes, these fine margins come into play and it was an area India failed to win. 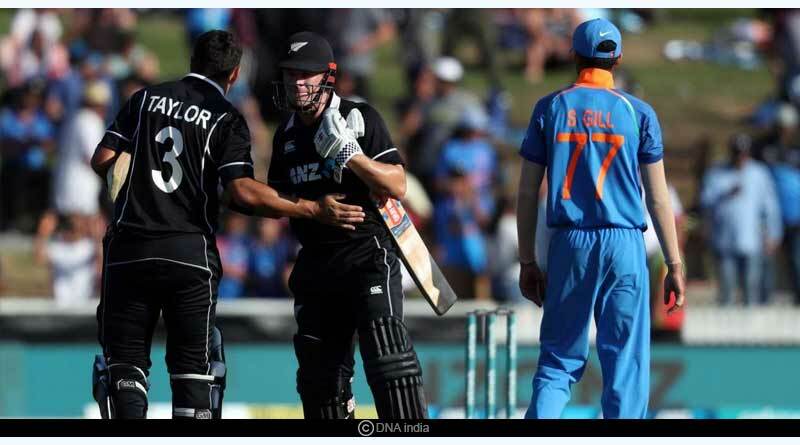 For more articles like NZ Vs India T20 Series: Reasons why India lost the series, do Subscribe to our newsletter and follow us on Facebook, Twitter and Google+.